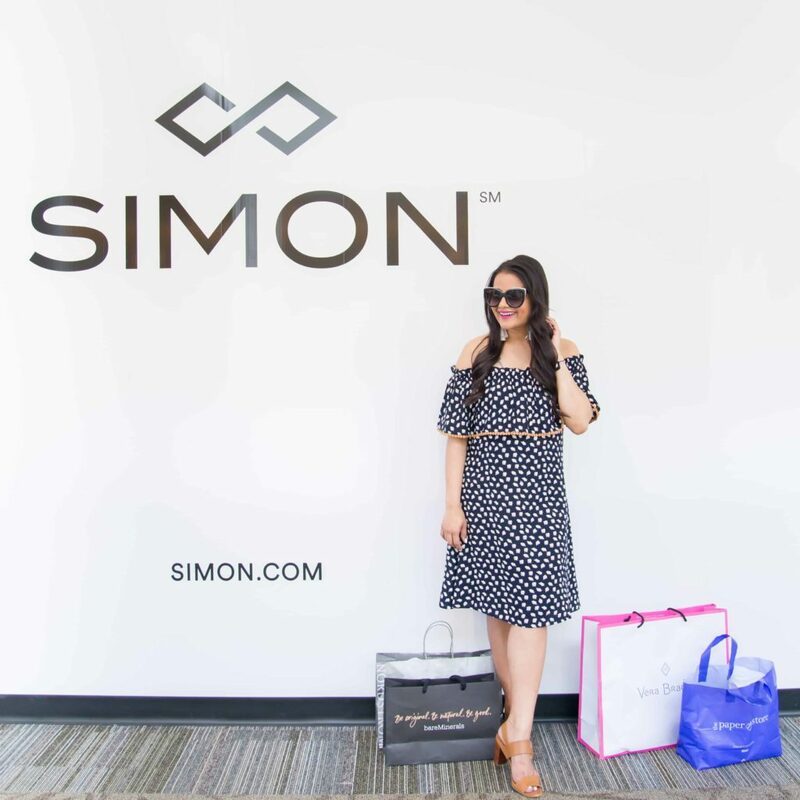 If you have been reading the blog for some time or have been following me on Instagram, then you have seen that I have partnered with Simon Malls to highlight the malls in the Boston-MA region. As a part of this wonderful partnership, I got to spend some time at the South Shore Plaza in Braintree,MA. It was a mall that I frequented quite a lot when I was doing my masters at Northeastern University. So going back after so many years was a pretty special experience and moreover, I was blown over by how much the mall had changed over the years and has had some pretty cool additions. 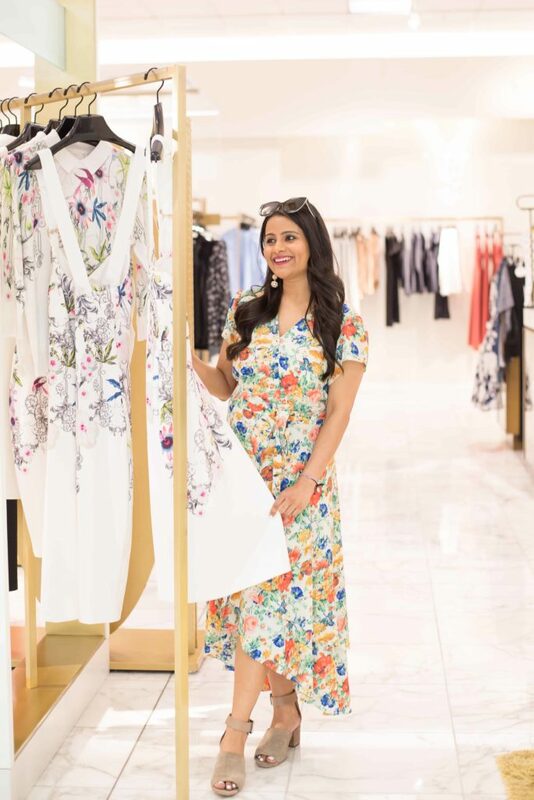 Nordstrom is hands down my favorite store to be shopping at, whether it is in a mall or online. 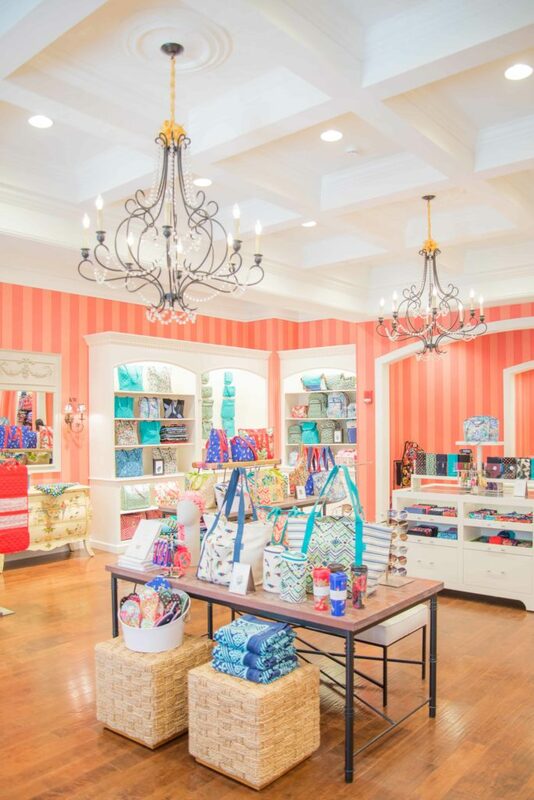 But the one at the South Shore Plaza blew me away with their home section. 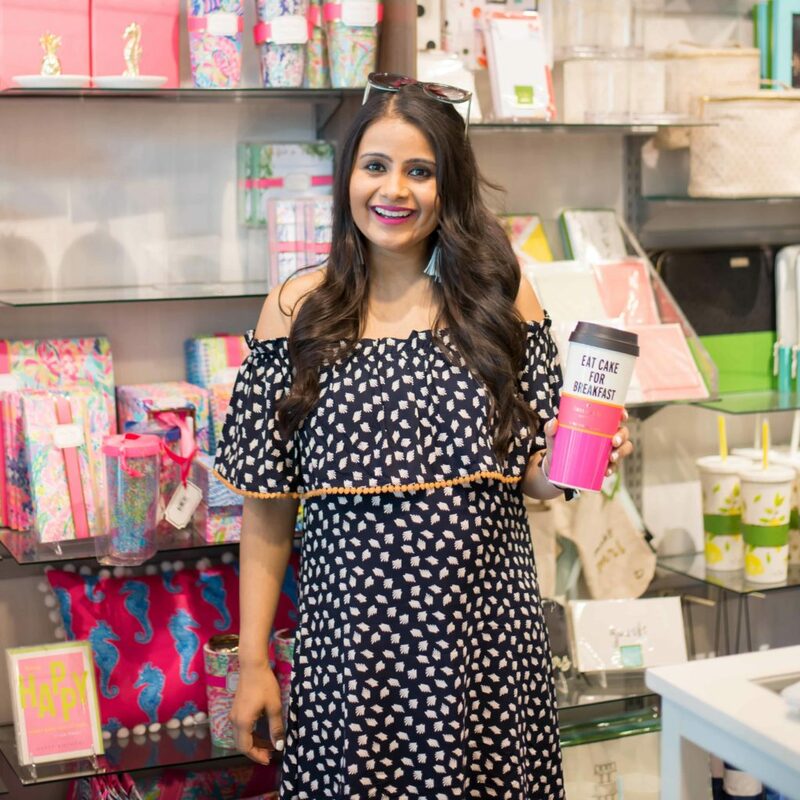 It is a home decor lover’s haven and also a perfect stop to get unique, meaningful gifts for someone. 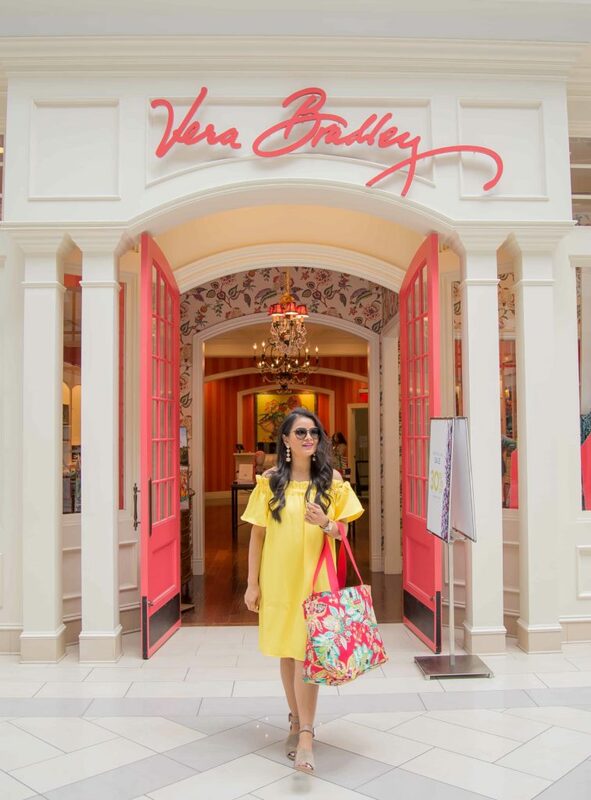 Summer dresses and vacation ready accessories, I must have gone a little crazy shopping here but seriously every summer trend – from floral prints and wrap-dresses to basket bags and tassel earrings, the collection in this store is amazing. 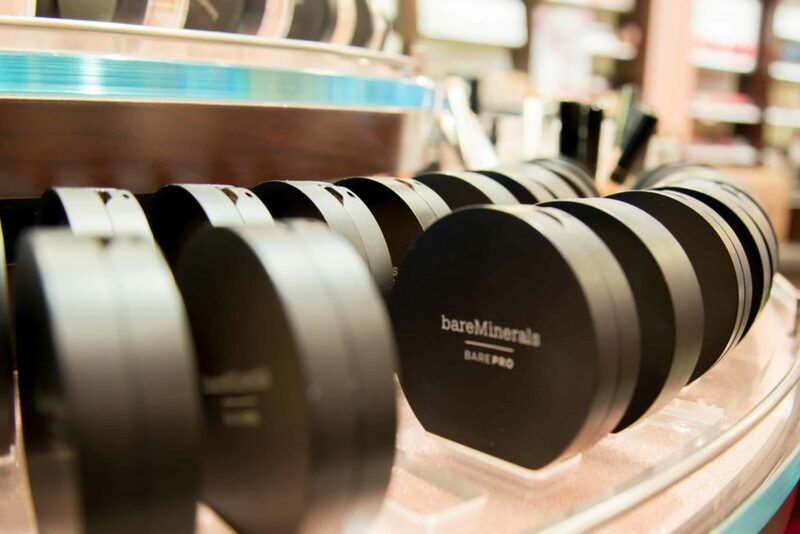 I have used a few products from Bare Minerals here and there down the years, mainly their lipsticks and mascaras. 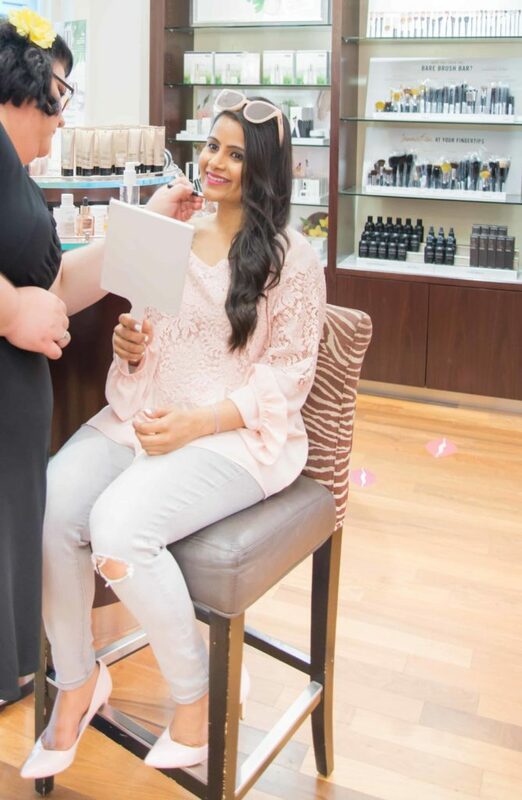 But last month at the store at South Shore Plaza, I got a match consultation done and learnt about the powder foundation. To say the least, I am a convert! ( I have been a liquid foundation girl forever!) I’ll be sharing over the weeks about how the foundation has been working for my skin – but so far I have been loving it. The lip-glosses have my heart though! I am not a lip gloss person at all but now I am obsessed with the shades and how they feel ( and smell ) and they are super-pigmented as well! I must say that, that one has visit was a game changer. This lip-gloss set is a good start if you want to play with some shades. Let me tell you a silly thing that I love doing! Ever since I was a little girl, I loved going in greeting card-shops and browsing through the sweet messages and beautiful art on them and buying them for my own little collection, with no occasion to give them out in mind. So a trip to the mall occasionally comes with has a guilty pleasure trip to The Paper Store =)) But lately, I have been finding such quirky and fun pieces in the store aside from cards and gifts. 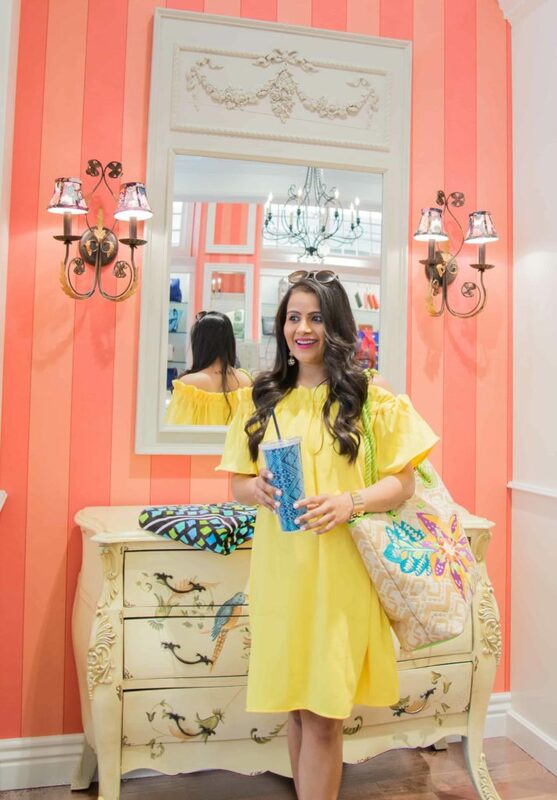 Like this dinnerware set from Kate Spade! 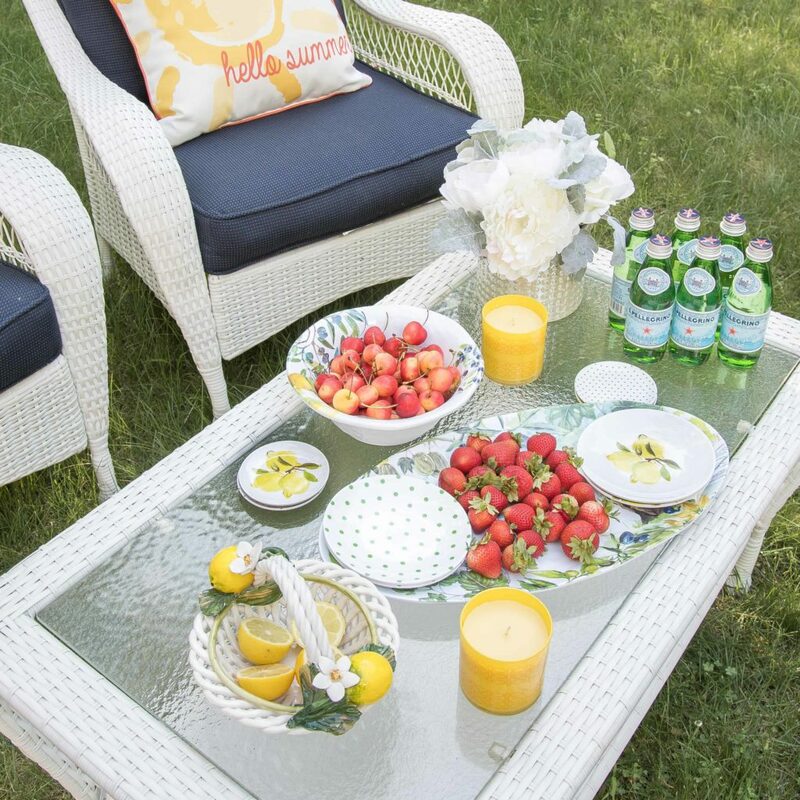 Summer backyard picnics just got some added glam! No shopping trip to the mall is complete without some gastronomic indulgence. I was rather excited to find a CPK at the South Shire Plaza because I hadn’t been inside one in quite some time. 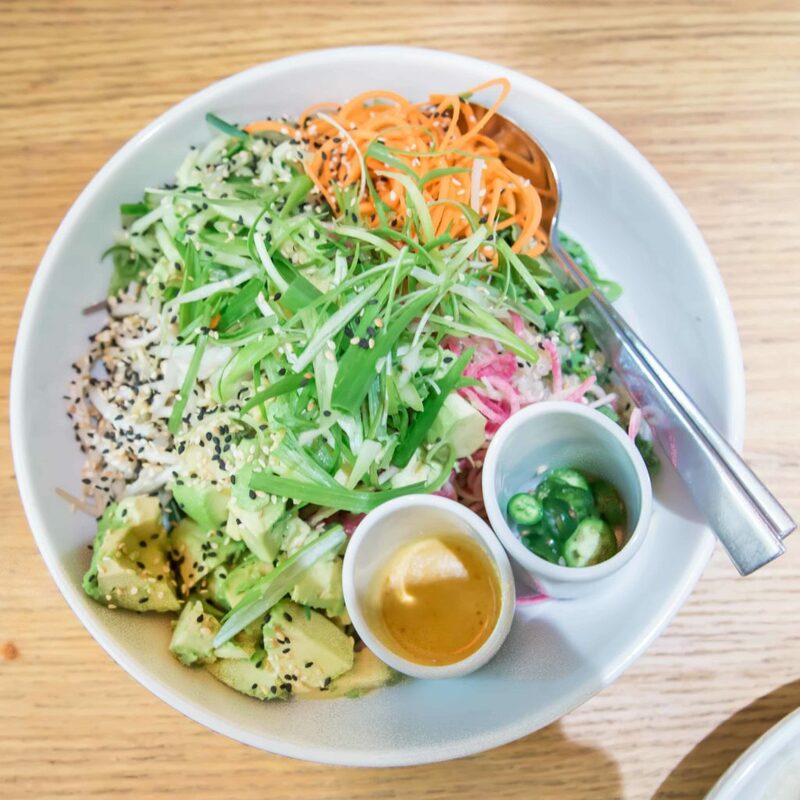 I was impressed with the special summer menu that have this season – the power bowls are ah-ma-zing! 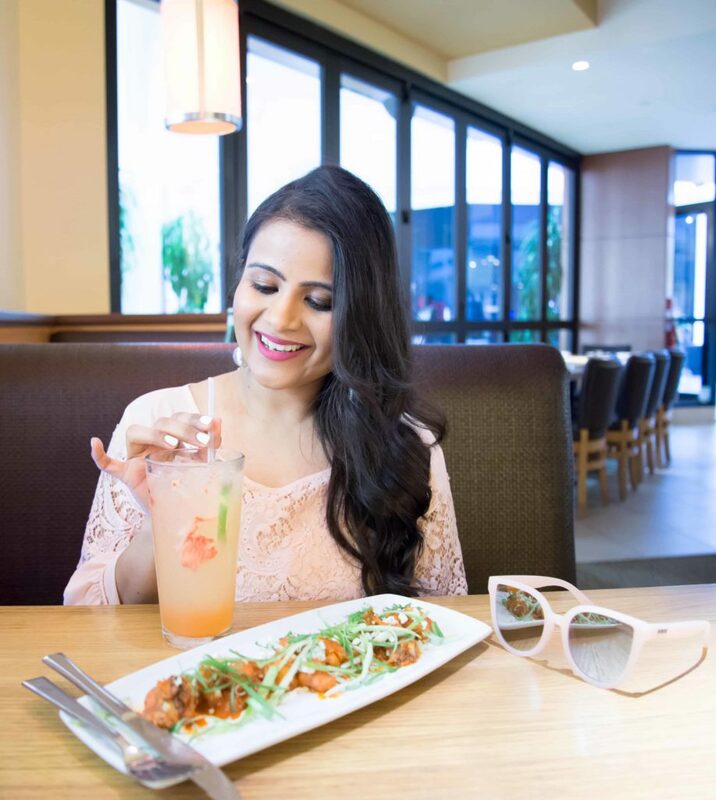 And don’t even get me started on the Strawberry-Mango cooler – mocktail heaven! The extremely sweet folks at the CPK, are giving out two giftcards to CPK. Enter to win below! 1) Giveaway open to US Residents Only. A big Thank you to the South Shore Plaza, a Simon Mall for partnering on this post. OMG how fun is this!! 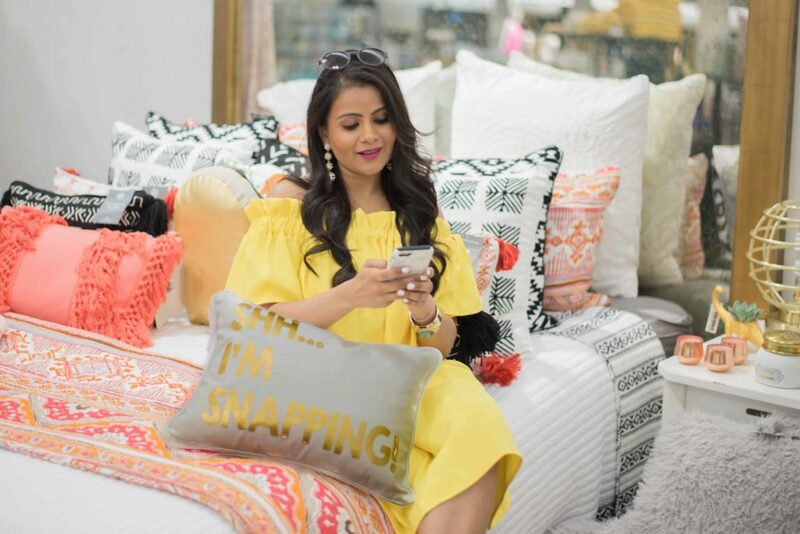 You look amazing in all of these photos and it looks like you had such an amazing time! 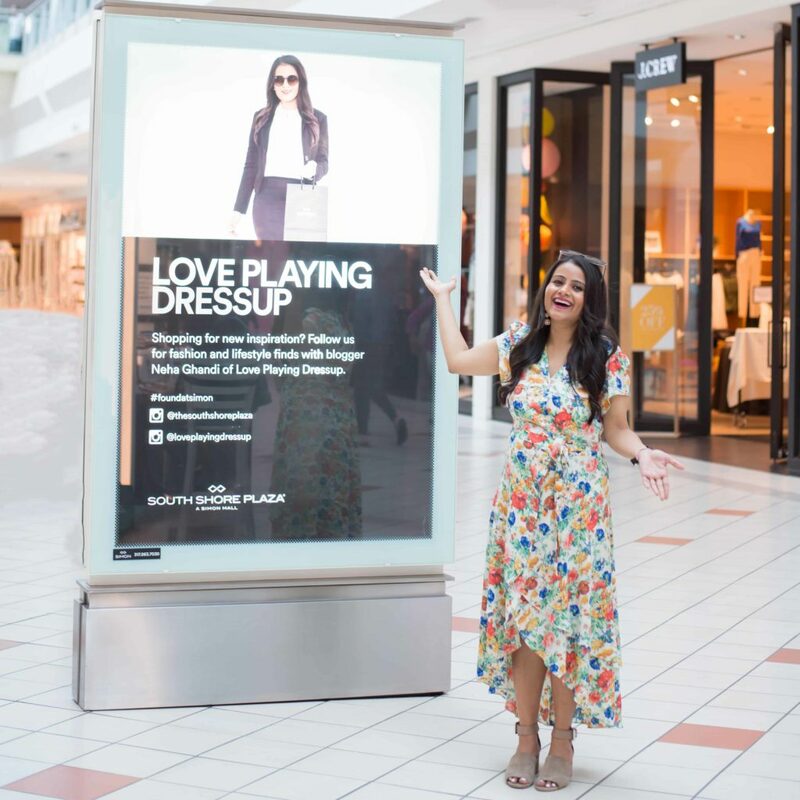 Also, how fun they put you on the signs in the mall, that is so cool! wow is it? I dint know that it was more of an outdoor mall. That is definitely changed a lot then – the mall is huge and has such fab stores now. You should check it now if you get a chance. So fun! You look beautiful and looks like you had a blast! Thank you so much, Jennifer. It was a perfect shopping day. Such a fun post! Must have been so cool to see yourself on the sign!! Loving the pics! I’m also doing a giveaway on my blog! Wow! 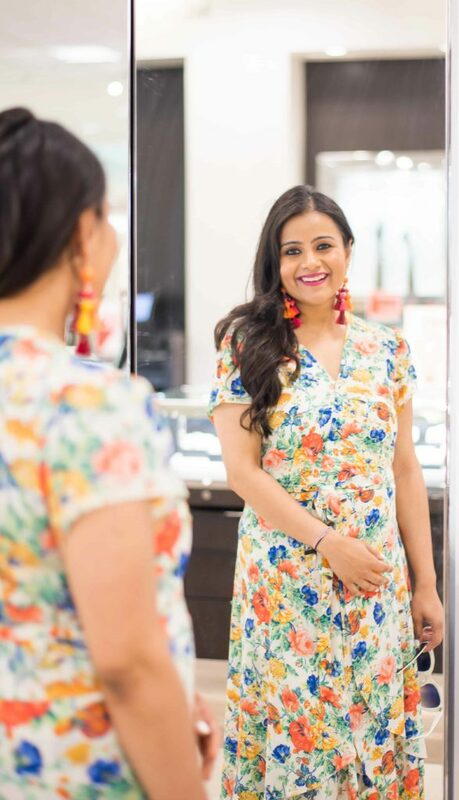 You are looking so fabulous on these captivating outfit. Dashing look. You look very pretty in each and every pics.